Drs. Ilya Rozenbaum, Chirag V. Patel and Cynthia Matossian attended the American Academy of Ophthalmology meeting in Chicago last November. Cynthia Matossian, MD FACS presented a variety of lectures on ophthalmic products, medications and/or surgical techniques in the mid-Atlantic region to groups of ophthalmlogists. Ilya Rozenbaum, MD gave two glaucoma related lectures in Seattle, WA. Cynthia Matossian, MD FACS was selected as one of 5 US physicians to serve as faculty mentors during the Bausch + Lomb resident mentor program in Aliso Viejo, CA in early December 2012. Cynthia Matossian, MD FACS had two articles published: "Advancing Cataract Outcomes and Profits" and "Cover Costs Using an ABN" in the October issue of Ophthalmology Management. Read the full article by clicking on the titles. Ilya Rozenbaum, MD gave a presentation on "The Considerations in the Managment of Elevated Intra-Ocular Pressure" this past November in New Hope, PA for a group of ophthalmologists and optometrists. Cynthia Matossian, MD was interviewed for an article titled: "Making your Patient Education ECHO" published in the November 2012 issue of Ophthalmology Business eZine. Click on the title to read the full article. Ilya Rozenbaum, MD has been granted Active Membership at the American Glaucoma Society. 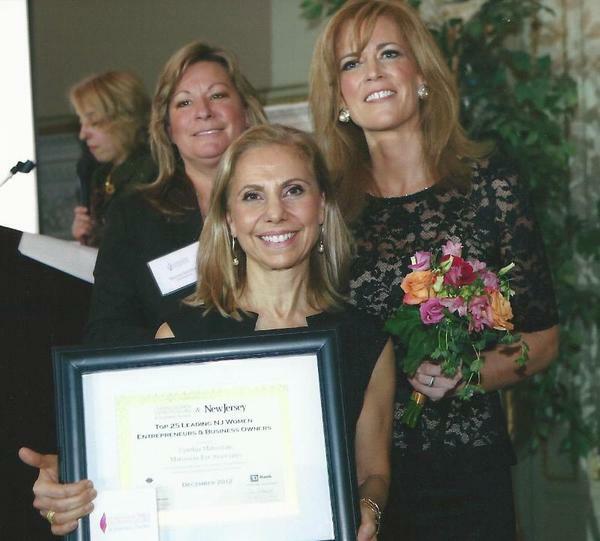 Cynthia Matossian, MD FACS was honored as one of NJ's Top Women Entrepreneurs in 2012 on December 6th in Madison, NJ. She was the only physician among the 25 honorees! As a certified Dry Eye Center, MEA was selected to participate in a multi-center phase 3 trial with SARcode for lifitegrast ophthalmic solution for the treatment of dry eye disease. Enrollment is still open. If you have patients with dry eye disease, please ask them to call our office to see if they qualify for the study. The Amsler Grid is a useful tool for tracking macular problems by patients between office visits. Conditions such as age related macular degeneration and diabetic retinopathy can affect the macula. When used regularly, the grid alerts patients of changes necessitating an eye examination sooner than the scheduled appointment. The free SightBook app offers instant access to amsler grid testing. It is available on the iPhone, iPad, and iPod. Additional information can be found by either clicking on or scanning the QR code. At MEA, we recommend our patients scan the Amsler Grid QR code into their phones during their office visit or visit our website www.matossianeye.com to download the amsler grid app. 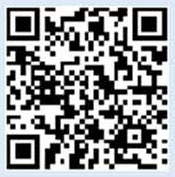 The link to the app can be found on our website on the retina page or you may download it by scanning the QR code above. According to a new study, relaxing sounds may help decrease anxiety among patients undergoing cataract surgery. Patients exposed to soothing sounds and natural noises exhibited slower heart rates. More than 3 million cataract procedures are performed every year making it among the most commonly performed procedures in the US. The addition of soothing sounds during cataract surgery may provide a simple, inexpensive way to improve outcomes and patient satisfaction. Please click here for the complete article. Huffpost Healthy Living. Jan 9, 2013, "Binaural Beats And Soothing Sounds During Cataract Surgery Could Ease Anxiety: Study "
A recent study in Cornea 2012 showed the effects of low humidity in dry eye sufferers. Over the course of an hour, a group of patients was exposed to an environment where humidity began at a normal 40% and decreased to a very dry 5%. Changes in tear film and ocular symptoms were monitored every 20 minutes. The study concluded that tear evaporation rate, ocular comfort, and tear production were all adversely affected in low humidity environments. Therefore it is very important to address dry environments by adding a humidfier when possible, or to protect the eyes against these types of adverse conditions. 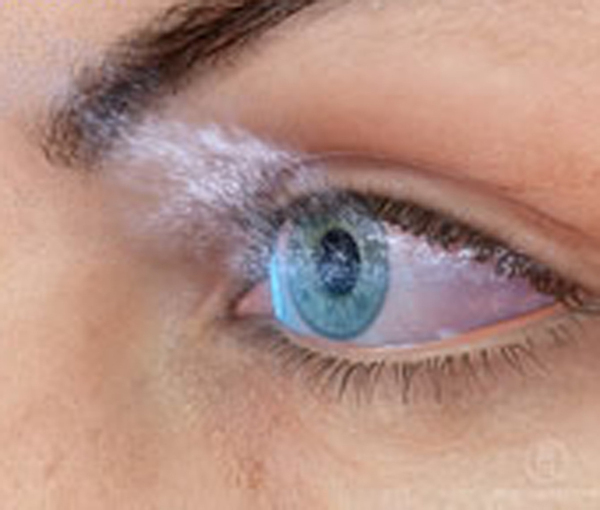 Tear Osmolarity testing can help assess the severity of the dry eye condition. At MEA, we perform this test on all patients 50 years and older. The study results can be found here. The RetnaGene test from Sequenom for macular degeneration (AMD) has changed to version 2. The test now incorporates clinical exam findings into the genetic analysis to determine a patient's risk score. The clinical findings are based on the AMD severity score. This score is based on a worksheet that counts the absence or presence of large drusen and pigment changes in the macula. Clinical findings are now required in addition to the patient's DNA from the buccal mucosa for a final risk score. Family history alone is no longer sufficient for insurance coverage of this test. 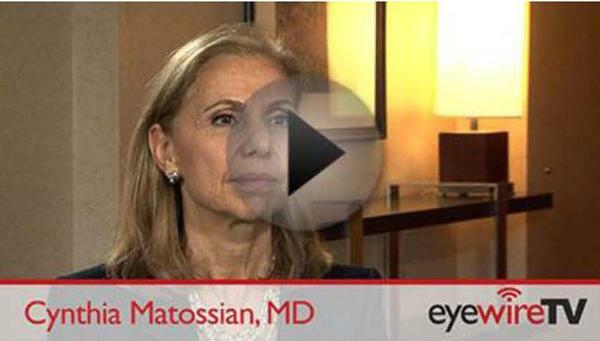 Matossian Eye Associates was founded in 1987. 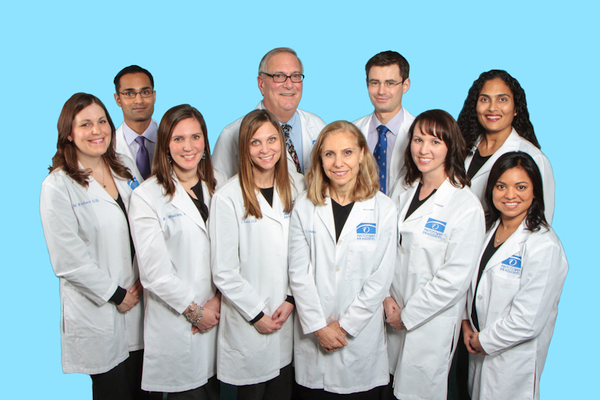 Our professional objective is to provide every patient with excellent eye care in a personalized and caring manner.